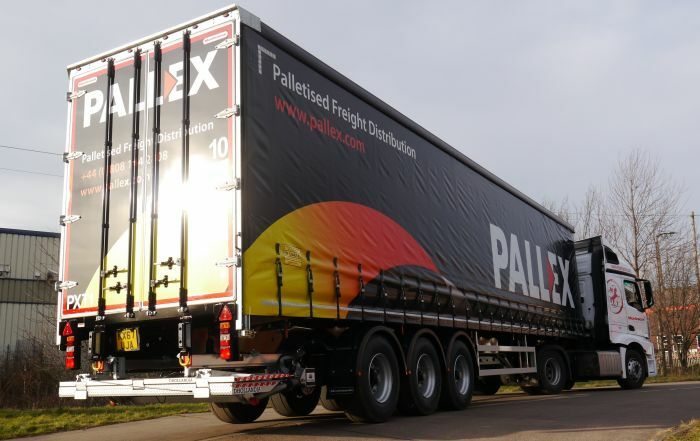 Montracon’s experience in the design, development and build of machinery carrier semi-trailers readily carries across to its rigid beavertail range. Offering all the features and benefits of any other commercial body builder but with the service and back-up of Montracon’s 40 years in the road transport industry. 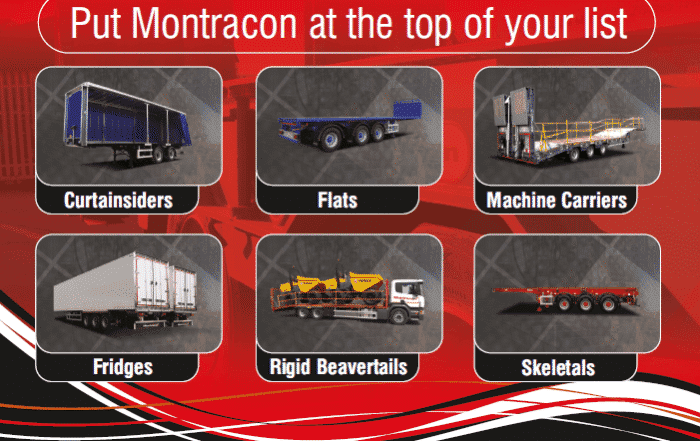 Working closely with our customers Montracon can offer quality truck plant bodies with maximum payloads for transporting all types of vehicles; from agricultural equipment, heavy plant machinery to low ground clearance equipment such as powered scissor lift and access platforms. 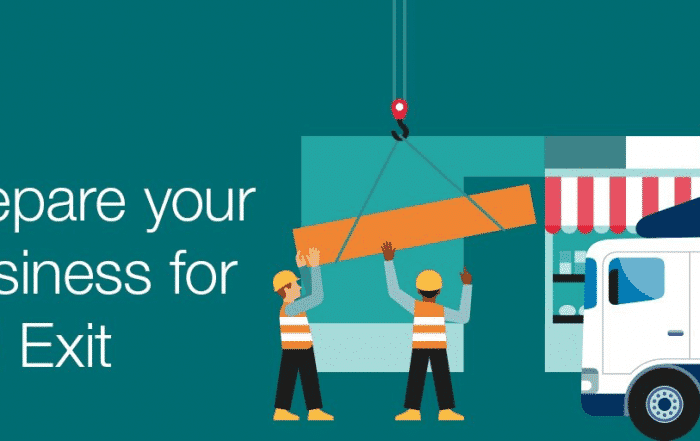 With ever increasing emphasis now being placed on Health & safety, Montracon has numerous options designed to help reduce avoidable accidents.